You and your child can be certain of a warm welcome in the Little Crofters 'Butterflies' group. Here, your child will begin their Early Years learning journey in a caring, nurturing environment. Through imaginative, play-based activities, your child will be encouraged to explore and learn, building positive relationships with peers and adults along the way. Your child will benefit from our beautiful 30-acre grounds, sometimes picking apples and plums to use in weekly cooking activities. 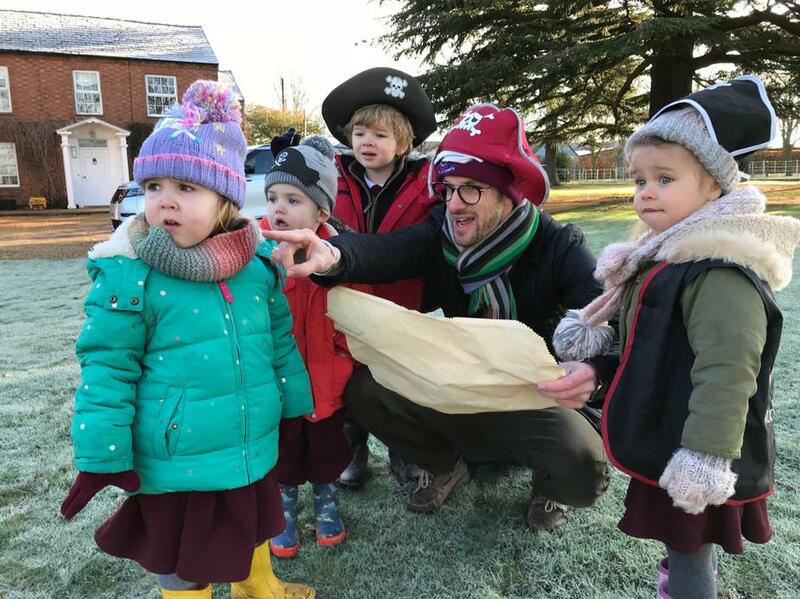 Specialist Music teachers lead engaging sessions with the children twice weekly, and regular use is made of the School’s Sports Hall to develop PE, Movement and Dance skills. 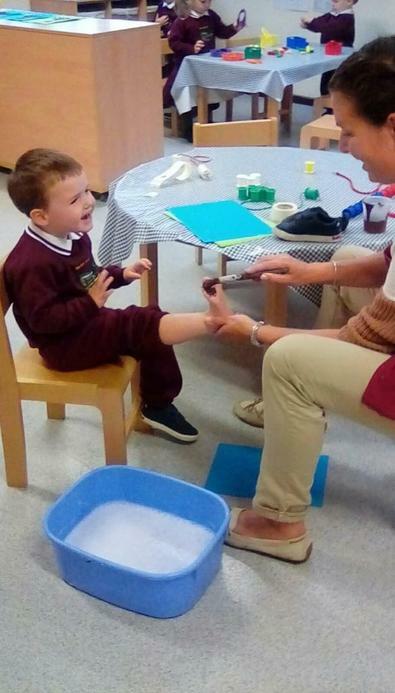 As your child becomes more self-assured, our experienced staff will facilitate enhanced learning experiences which will extend your child's development across all areas of the Early Years Foundation Stage. Your child will be given the opportunity to think creatively, make choices, and follow their own initiative to become a confident learner, with regular opportunities to spend time in the Pre-school learning environment. 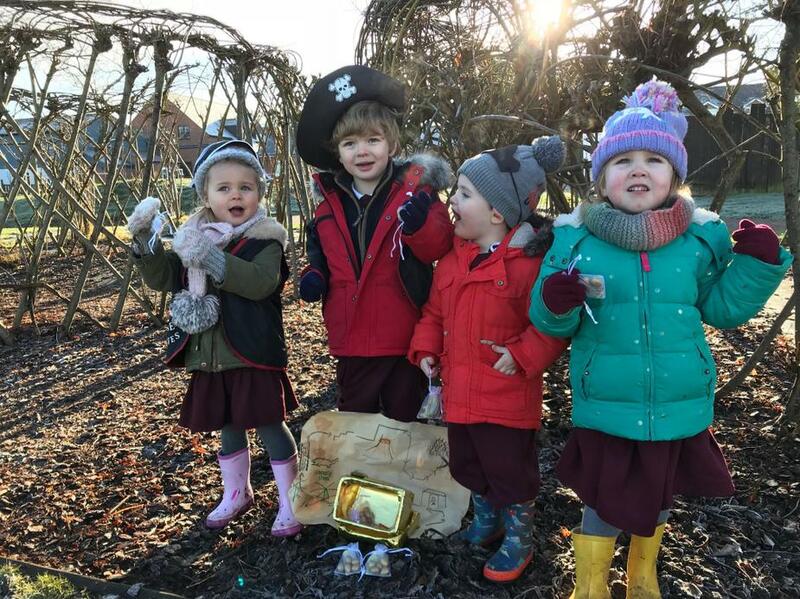 Children attend Little Crofters for a minimum of two morning sessions and you can opt your child into any number of afternoon sessions where there are a wealth of additional learning opportunities, such as Forest School taught by one of our fully qualified Forest Leaders.